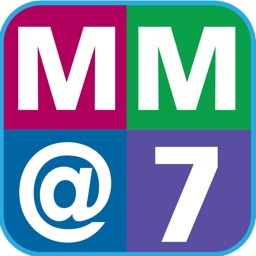 Diabetes Self-Management by MAZ Digital Inc.
Diabetes Self-Management is a magazine that is devoted to managing the effects of diabetes on everyday life. 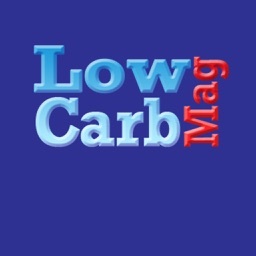 The magazine publishes self-care tips, articles on diabetes research, and diabetes-friendly recipes. 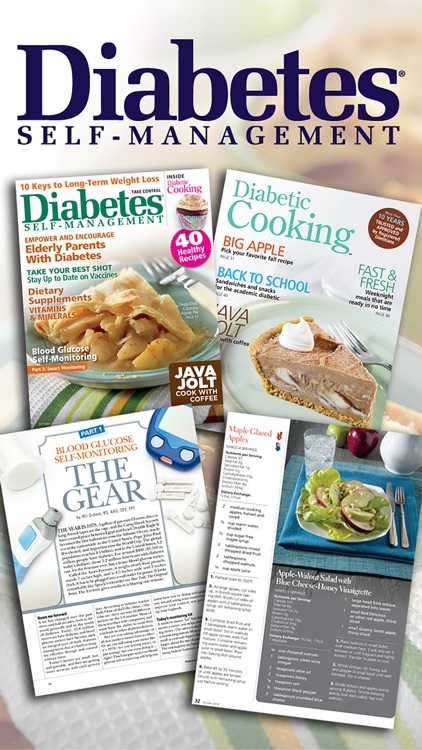 Diabetes Self-Management magazine is known well for publishing helpful self-care tips. One recent article talks about why it is important to manage blood pressure and blood cholesterol levels as carefully as blood glucose levels. 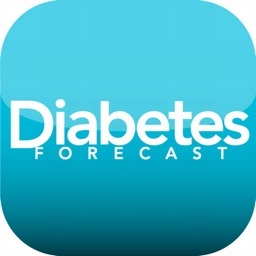 One helpful entry titled Travelling with Diabetes instructs readers on how they can make it through plane trips and long vacations without eating the wrong foods or going without important pieces of monitoring equipment. 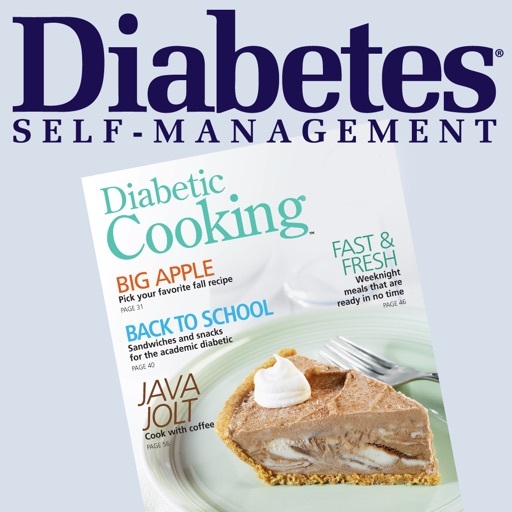 Each issue of Diabetes Self-Management magazine contains articles on new diabetes research. One issue explores canagliflozin, a new drug used to treat type 2 diabetes that is said to work differently than other drugs used for the same purpose. Another article asks the question How much do you know about protein? and talks about the effects of protein on the levels of diabetes patients. 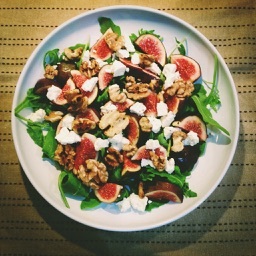 Readers of Diabetes Self-Management magazine are treated to countless diabetes-friendly recipes. The magazine has recently featured a recipe for Quinoa and black bean salad, which it calls free of gluten, full of taste. The magazine publishes recipes for everything from breakfast foods like muffins and crepes to desserts like chocolate brownie ice cream pie, all diabetes-friendly. 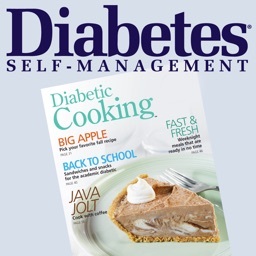 A subscription to Diabetes Self-Management magazine makes a great gift for anyone with diabetes who would like access to self-care tips, articles on new diabetes research, and countless diabetes-friendly recipes. 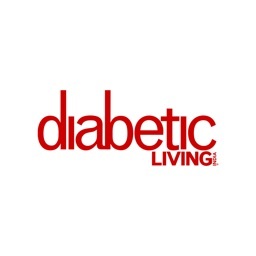 On our website, you can either order a new subscription for yourself or as a gift, or you can easily renew a subscription to Diabetes Self-Management.